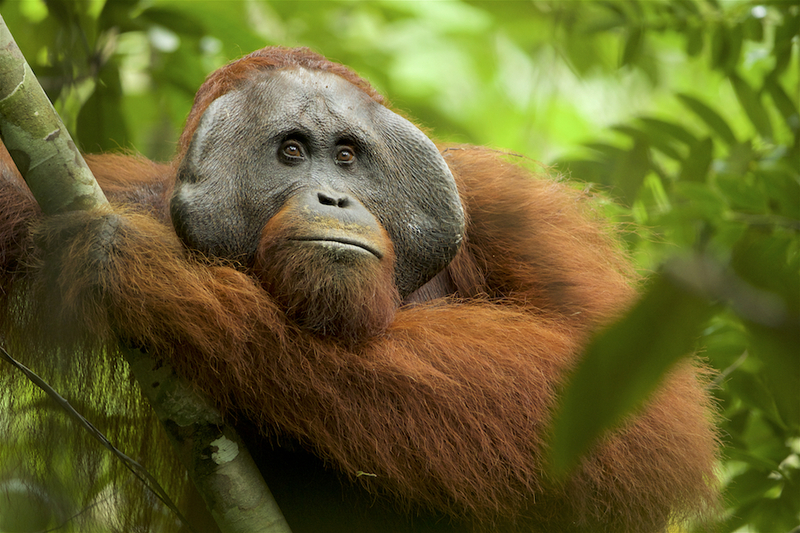 In the vanishing lowland rainforests of Borneo, research is underway to uncover and understand the unique cultural behaviors in wild orangutans before it’s too late. There Tim Laman and others have documented these incredible animals in action as the orangutans make pillows, fashion umbrellas and display their greetings. This research may prove to be key in protecting this critically endangered species.